If you haven’t moseyed on over yet, be sure to check out the new face of Brides of North Texas online! 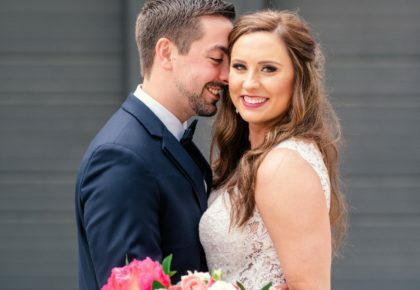 Just a few weeks ago, we launched a new web site that has amazing new features and makes it easier than ever for Texas brides to get inspired, connect with DFW’s best wedding vendors and stay informed on everything happening in the local wedding world. Here’s a little insight into all the new features you’ll find right on the front page. 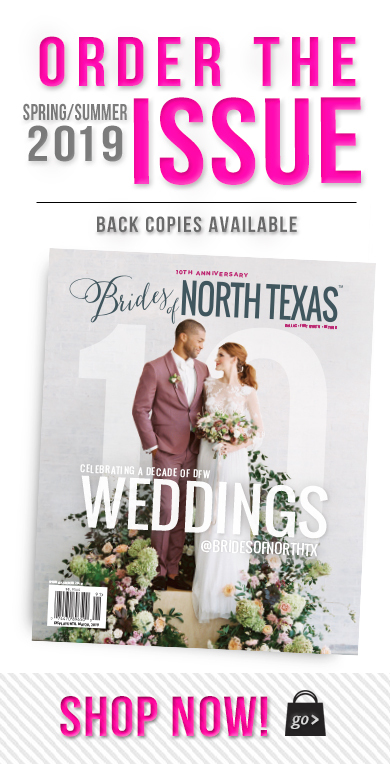 Vendors, Weddings, Videos, Events, in addition to quick access to the Blog, how to get in the mag and our Facebook and Twitter feeds – it’s all available at your fingertips. 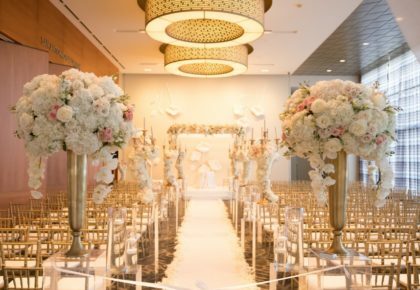 With just a simple click, you’re easily on your way to a world chock-full of wedding inspiration and the best resources available for planning a North Texas wedding. 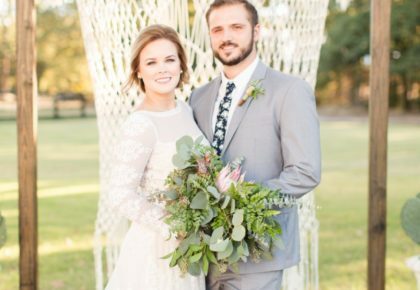 Be sure to sign up to officially stay in the loop with Brides of North Texas and receive the scoop on events and happenings, our monthly Bridal Buzz eNewsletter and our daily 100% local wedding blog!